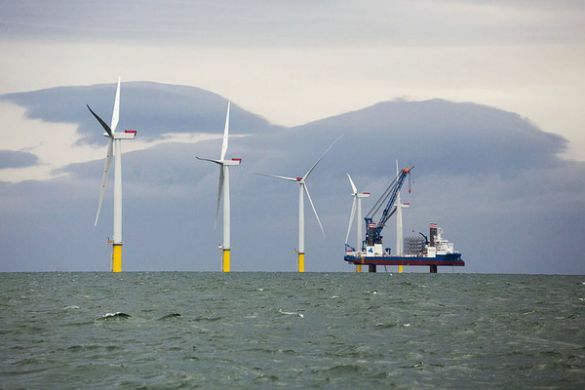 Chinese state-run construction group China Railway Construction Corporation (CRCC) has announced plans to order a new offshore wind turbine installation vessel. CRCC has invited tenders from a few domestic shipyards for the construction of the vessel, which it will utilise to meet the growing engineering demands from the domestic offshore wind sector. CRCC operates a fleet of over 10 engineering vessels through its subsidiary CRCC Harbour & Channel Engineering. China is pushing forward with its plan for promoting offshore wind power with a target of wind accounting for about 6% of the total generating capacity in the country by 2020.